Telefónica has secured rights to UEFA Champions League and Europa League football for the next three seasons after striking a deal with Mediapro, which holds the Spanish rights to both competitions for its BeIN Sports service. The agreement follows Telefónica’s success in securing key rights to Spanish La Liga football. The telco paid €360 million for the rights, which it can also resell to other operators with an interest in distributing coverage of the tournaments. Telefónica said the deal means that the Champions League will disappear from free TV from next season and will be exclusive to pay TV platforms. Mediapro has reserved the right to air one game per match day from the Europa League free to air. Telefónica and Mediapro have agreed to share advertising revenues from new channels that will be launched in the coming weeks to distribute the matches. 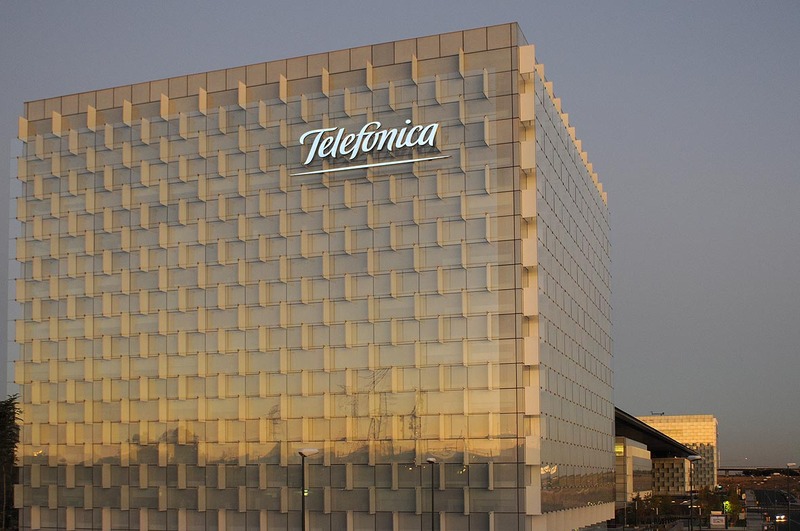 The channels will carry Telefónica’s Movistar brand. 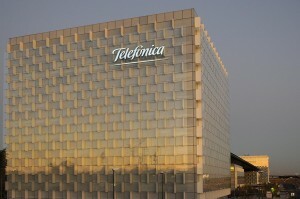 Telefónica said that the net cost of all three competitions together would be 5% higher than for the last season of the previous cycle of rights, implying an additional cost of €40 million for the first season. From the second season the cost would remain flat, it said, arguing that the overall cost increase was much lower than for other international competitions. Mediapro will continue to manage the distribution of rights for public establishments such as bars and hotels and will continue to broadcast matches from both competitions via the paid for OTT service BeIN Connect. Mediapro said it was developing a strategy to bolster rights exploitation in public establishments, for which it holds La Liga rights in addition to Champions League rights. The Catalan group said that this segment was “clearly underdeveloped” compared with the residential market, with greater potential for growth. Mediapro said it was considering lauching a specialist themed channel offering La Liga and Champions League football to public establishments, as well as other content. It said only 60,000 establishments currently paid for football content in Spain, compared with 350,000 in Italy.